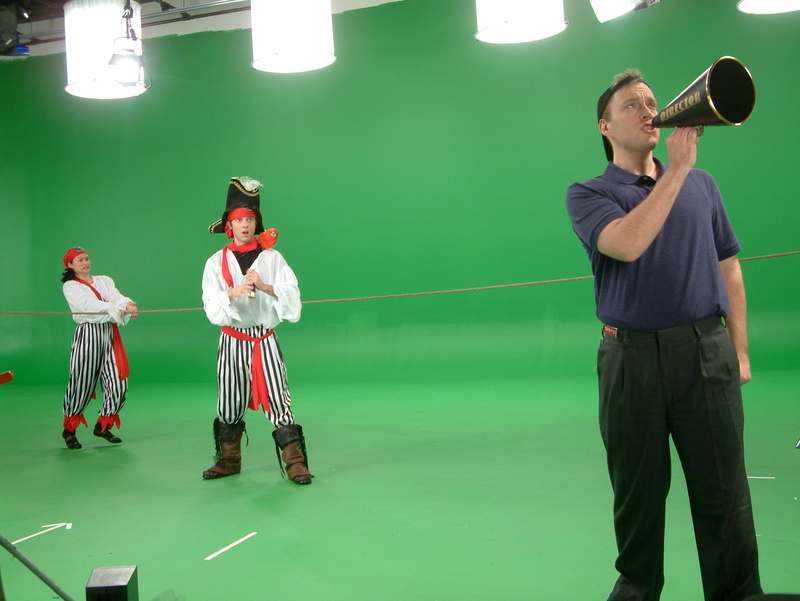 The great thing about a green screen studio, also known as a chroma key, is that it offers a lot of flexibility with visuals and budget. Location imagery, graphics, products, or video are just a few examples of what can be placed behind your talent. 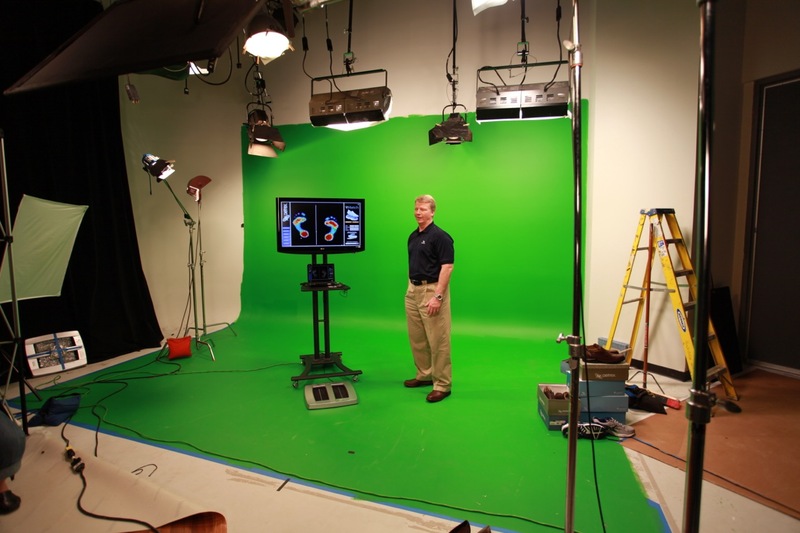 Both of our studios are usually ready to go for a talking head or full-body green screen shoot, but you can choose based on your production needs. 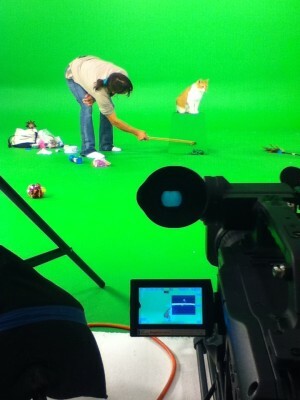 Studio A is our larger soundstage is drive-in capable and perfect for larger shoots, like with vehicles. It's also capable of utilizing Space lights. Studio B is our smaller sound stage and is ideal for smaller shoots like talking heads or productions where limited motion or space is needed. If you need the entire studio painted green, give us a call to discuss how we can get that ready for you. We're close to Brooklyn, New York City, and Manhattan, which makes us a great choice. We are only about 25 minute from the George Washington Bridge. MediaMix is great for those who want a comfortable space, free parking, and easy access. And for a history of chroma key, check out this article on Wikipedia. 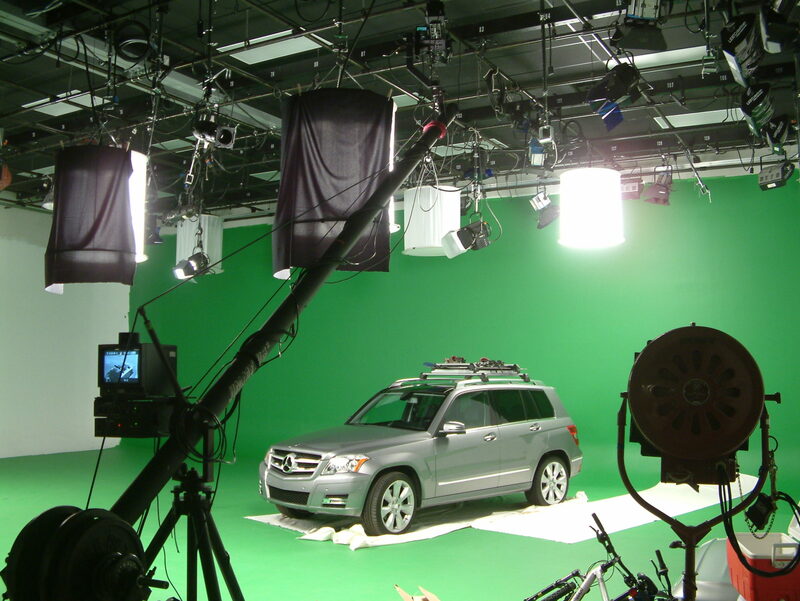 Mercedes utilizing green screen for their vehicle accessories video.